The Walt Disney World Marathon Weekend is evolving into an incredible interactive experience. NEW MagicBands and MagicBandits are almost here! 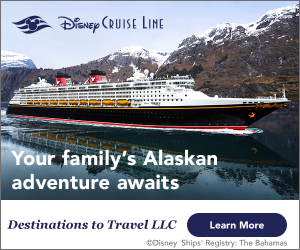 Disney has released a promotion that allows you to save up to 30% off the price of your stay at a WDW hotel. Have you seen this commercial yet? Space Mountain celebrated its 40th anniversary on Thursday, January 8. ‘A Frozen Holiday Wish’ has been extended through Monday, January 12. 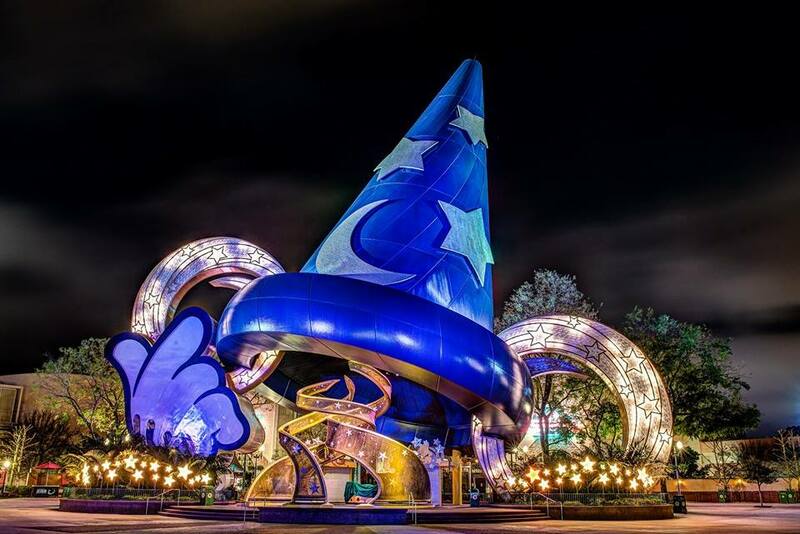 On January 7, the removal of the Sorcerer’s Hat began. What are your thoughts on the Earful Tower once again being the main icon of this park? 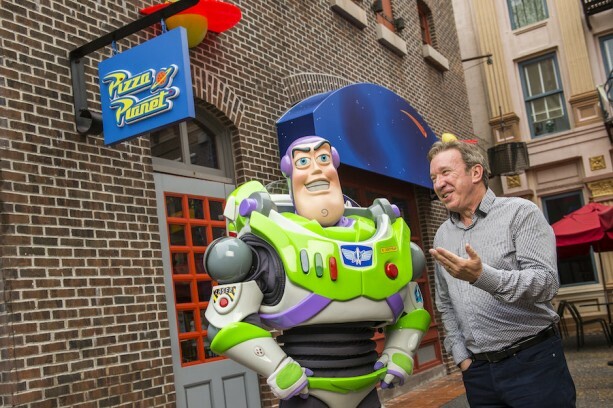 Tim Allen, the voice of Buzz Lightyear, visited Pizza Planet. 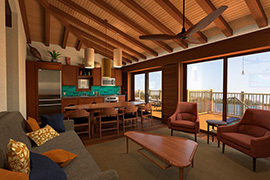 Details and concept art of Disney’s Polynesian Villas & Bungalows have been released. This is huge! Would you love to enjoy Clam Chowder from Captain’s Grille at Disney’s Yacht Club Resort? Now you can! By Danny McBride I’m from Long Island, New York and I’ve visited The Walt Disney World Resort 50 times since the year I was born, 1995. I am a social media contributor to WDW Magazine and Dad’s Guide to WDW. My lifelong dream is to work for The Walt Disney Company. My favorite attraction is The Haunted Mansion, and my favorite hotel is Disney’s Polynesian Village Resort!